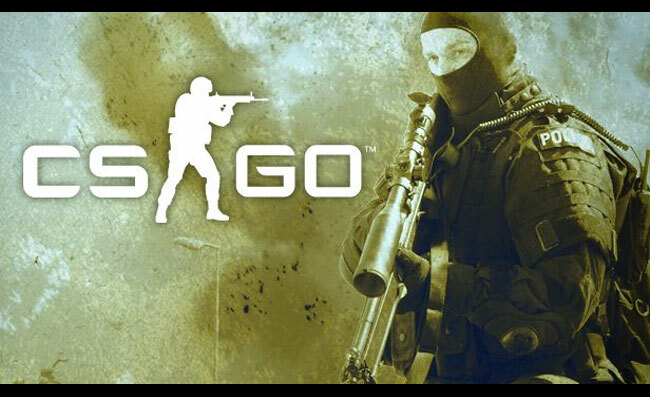 The original launch date for the new Counter-Strike: GO Beta was delayed after Valve received feedback from professional gamers and testers. The results revealed that there were just too many crashes and issues that needed to be sorted before it was launched so its beta launch was delayed. Now Valve are more confident with their new Counter-Strike: GO code and if you have been patiently waiting for the release of the new beta, you will be pleased to know that it is expected to arrive before the end of the month on November 30th. The beta will also include “de_Dust and “de_Dust2” when it arrives. Unfortunately access on launch will only be for “current key holders”, but it is definitely a move in the right direction. The full game is expected to launch sometime in “early 2012,” but don’t expect a hard date anytime soon. But as always we will keep you posted.